A looming darkness hovers as one listens to The Stone In My Chest. 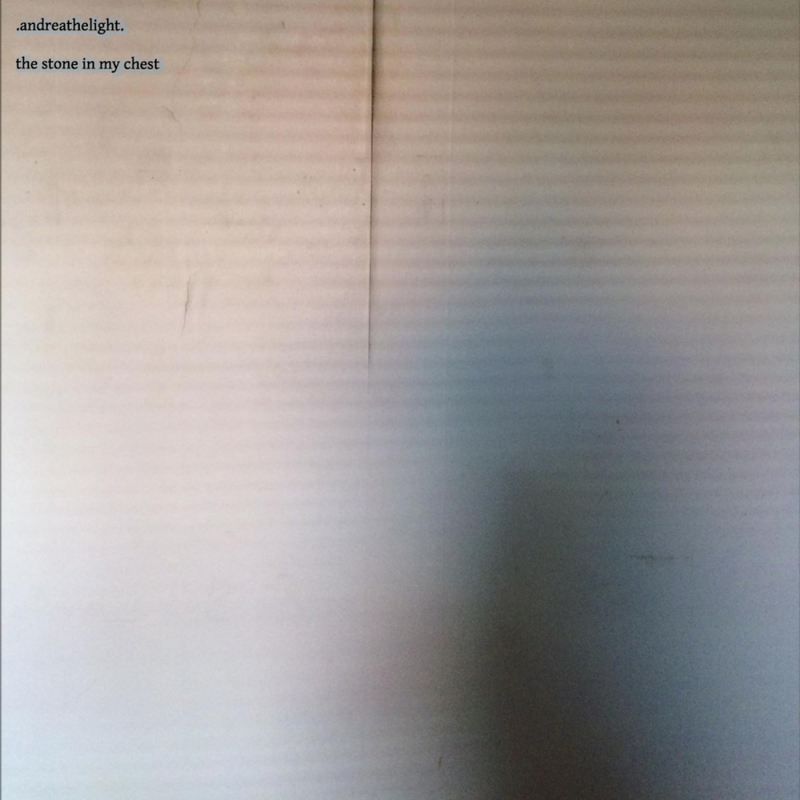 Recently released by Andreathelight, the ambient soundscapes elicit a cautious sense of discovery as if one is exploring the fragments remaining from a major event. A gloomy/down-and-out tone circulates. However, within that eerie construct, pockets of fresh air breathe in a sense of catharsis.